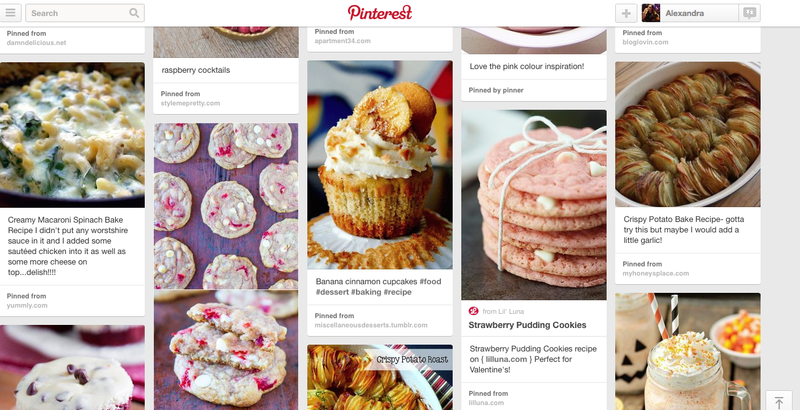 If you follow me on Pinterest you will know my 'yummy board' is probably my most pinned ! I love food and I really enjoy cooking. If any one recommends exciting recipes definitely send them my way ! I will come cook for you if you provide ingredients ;). 1. Potatoes - I love potatoes so so much I would eat them with every meal if I could !! Cooked I any form they are my fave. 3. Sweet & sour chicken - always been a firm favourite of mine. 4. Pomegranate, raspberry and mango flavoured anything !! 5. Spanish tapas - mine and the boyf fave. 6. Spinich / kale / avocado - love these little additions to a meal but not blended and Yakky. 8. Cheese ! I Love Cheese !! Especially if it's with a chutney. 10. Sea food - I always order seafood from any restaurant. It's my go to dish especially if it has prawns in. While on the subject of food, Im am working with a company in Hull who are running Yum Food Festival (similar to my Hull Fashion Week job). We are looking for foodie bloggers to get involved !